The Christmas tree isn’t the only thing green in this new holiday classic. Shrek is back and trying to get into the spirit of the season. After promising Fiona and the kids a Christmas they’ll remember, he is forced to take a crash course in the holiday. But just when he thinks he has everything for their quiet family Christmas just right, Donkey, Puss in Boots, Gingy and the rest of the gang decide to crash the party. 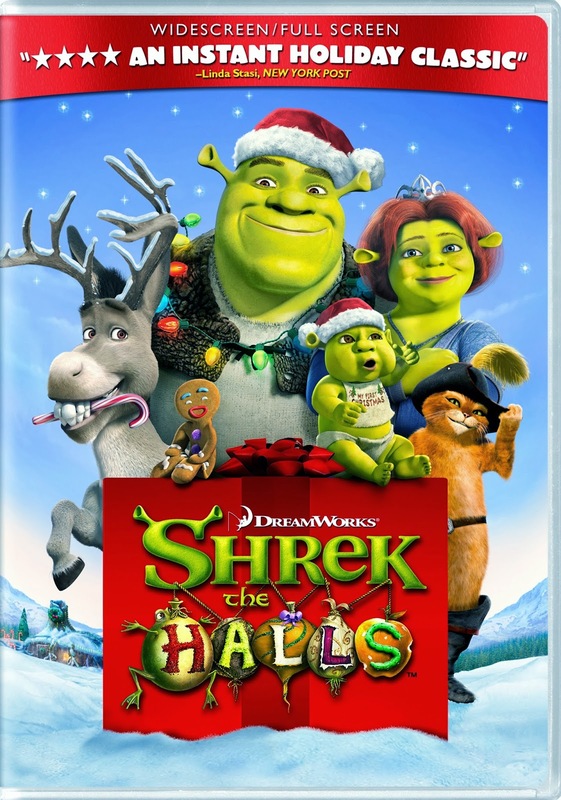 Shrek the Halls is the greatest holiday tale that’s never been told . . . until now. Where to watch: Tonight on ABC at 8p/7c. Here are a few more suggestions for today . . .